If you or someone you love is struggling with depression, Georgia Ketamine offers something few people with depressive symptoms have- hope. Many people struggle with depression at some point in their lives. 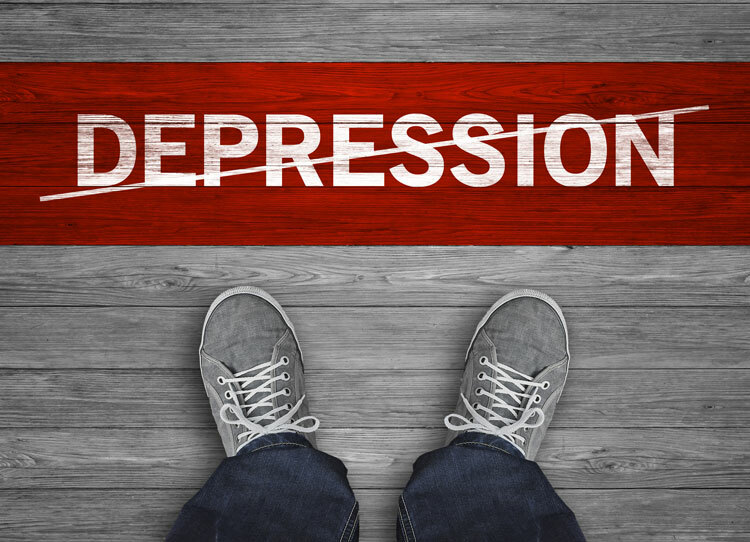 These feelings of depression are often situational, but after an individual tries several different medications and tries to live normally with depressive symptoms, simply getting out of bed is a struggle. A person suffering from chronic, long term depression or medication resistant depression needs something different. Like many other drugs, Ketamine has been abused and some people consider it a “party drug” creating worry about possible abuse or addiction. At Georgia Ketamine, our treatment is administered by licensed medical staff, and studies have determined no potential for addiction or abuse due to the low doses used, clinic setting of delivery, no access outside of the clinic setting, and intermittent dosing. The Georgia Ketamine Clinic provides hope for people suffering from treatment resistant depression. We produce real, lasting results. Ketamine was developed nearly 50 years ago initially as an anesthesia drug used during surgery for children, adults and animals. The first clinical study of ketamine used to treat depression was published 15 years ago. Since then, Ketamine infusion therapy has been shown to be highly effective in treatment resistant depression and anxiety disorders. We are offering a cutting edge treatment for symptoms of persistent sadness and hopelessness. Ketamine has been shown to improve mood, outlook, and activities of daily living where traditional treatment approaches have fallen short. Under patient specific treatment protocols, patients can often feel a marked positive response after the first treatment. Why Use Ketamine To Treat Depression? * We supply a warm, inviting office for you to receive treatment. Dr. Heidi Nicholson and her staff provide ketamine infusions at the office in Gainesville. These infusions are targeted to relieve treatment-resistant depression when standard anti-depressants medications have failed to alleviate depression symptoms.